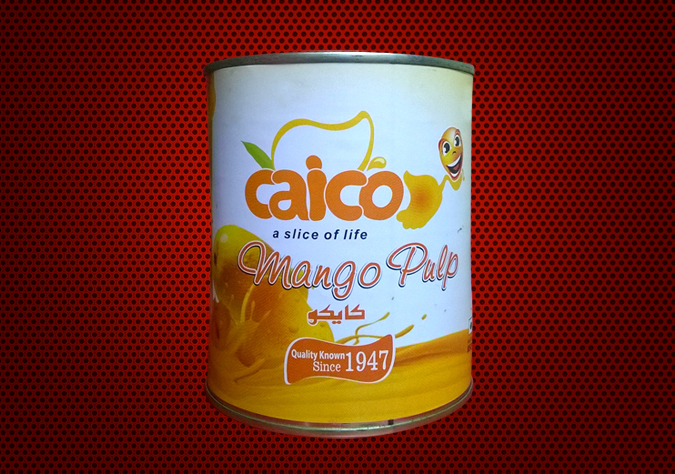 Mango Pulp is prepared from selected varieties of Fresh Mango Fruit. Fully matured Mangoes are harvested, quickly transported to the fruit processing plant, inspected and washed. Selected high quality fruits go to the controlled ripening chambers; Fully Ripened Mango fruits are then washed, blanched, pulped, deseeded, centrifuged, homogenized, concentrated when required, thermally processed and aseptically filled maintaining sterility. The preparation process includes cutting, de-stoning, refining and packing. In case of aseptic product the pulp is sterilized and packed in aseptic bags. The refined pulp is also packed in cans, hermetically sealed and retorted. Frozen pulp is pasteurized and deep-frozen in plate freezers. The process ensures that the natural flavour and aroma of the fruit is retained in the final product.